Next Tuesday, R&B singer-songwriter and rapper Trey Songz will be returning for the ladies with his highly-anticipated sixth studio album Trigga. The project’s had various hit-singles in the likes of “Na Na,” “SmartPhones,” and most recently with that “Foreign.” Long-time fans of the GRAMMY-nominated Virginia native get the latest feel-good compilation of sounds for the summer with album appearances from Nicki Minaj, Ty Dolla $ign, Justin Bieber, Juicy J and Mila J. 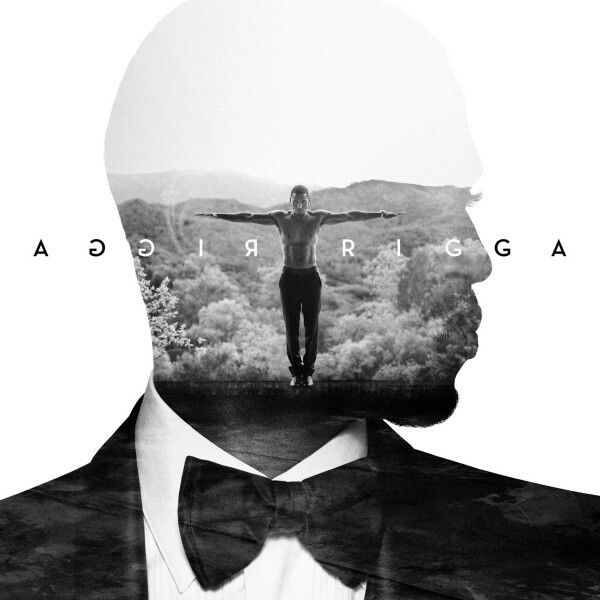 If you’re still skeptical on whether to support the project on its July 1st release, hit the jump to stream Trigga in its entirety, then purchase on iTunes to show your support for his R&B opus.